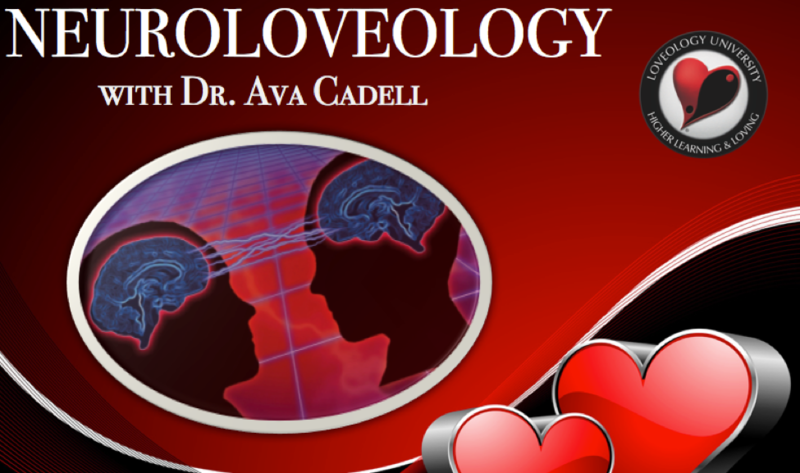 Dr. Ava Cadell has created the term NeuroLoveology by blending certain aspects of neuroscience with the science of love, offering mindful techniques to help grow more brain cells while growing an intimate relationship and growing your business. Dr. Ava examines the differences between the left-brained and right-brained approach to communication and teaches you how to express your needs to your partner’s prominent brain attributes, so that you have a meeting of the minds. This is also a valuable technique that can be used in the boardroom as well as the bedroom. You’ll discover ways to make your environment more love-friendly so that your mind and body is ready, willing and able to give and receive love. I hope you’ll enjoy this experiential, playful, hands-on event and you’ll take away a love-changing experience that will last you a lifetime. With interactive exercises to heighten your 5 senses and manifest positive emotions, you’ll have the power to reprogram circuits in your brain and release pleasurable hormones into your body. Audience members will have the opportunity to participate in fun, innovative exercises that will stimulate parts of the body to trigger the opposite side of the brain, blindfold each other to heighten other senses and play games with prizes for the winners. You will also connect with each other on a deeper emotional level through sharing experiences and practicing empathy. Expressing love and intimacy by using your partner’s prominent left or right brain characteristics. Making your relationship a priority by lifting it from autopilot in the subconscious to the surface of the conscious mind. Learning new insights into each other’s mental, physical and sexual needs. Using some of the same tools that are successful in the boardroom to create passionate success in the bedroom. Continuing to do “Neuro-cises” that stimulate the mind & body to grow new brain cells while growing your relationship & business. Sexycises for intimacy through touch, eye-gazing and yin yang yoga can add the fun factor missing from your relationship. 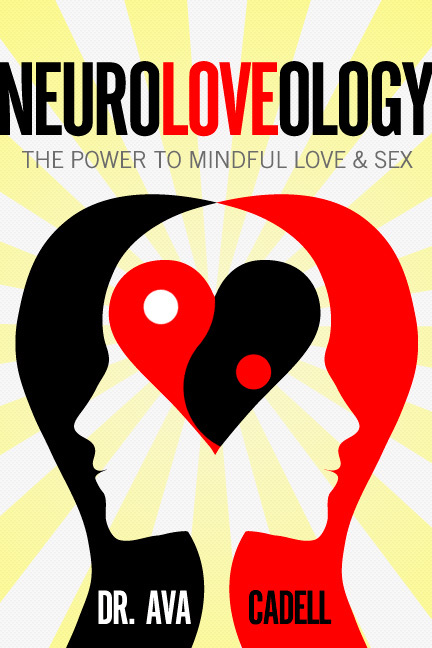 Dr. Ava’s new book NeuroLoveology: The Power to Mindful Love & Lust is also available for purchase. Click the cover or here!